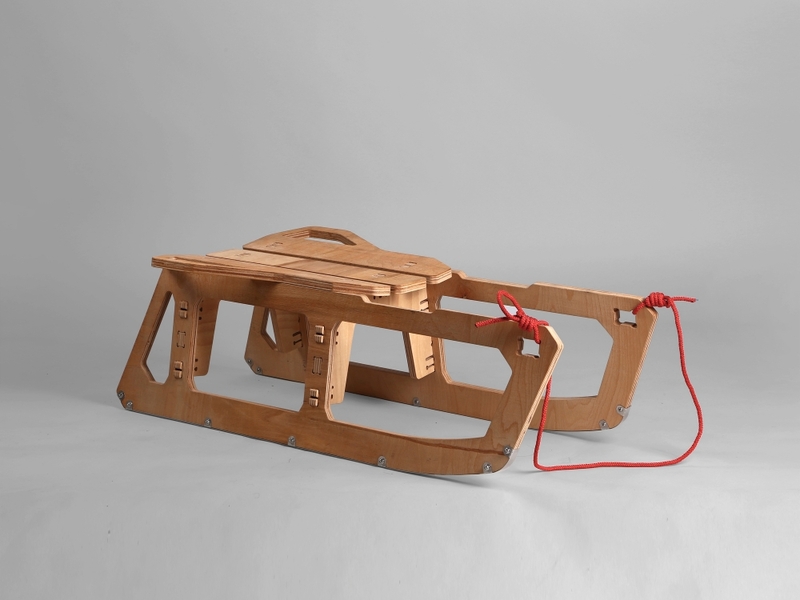 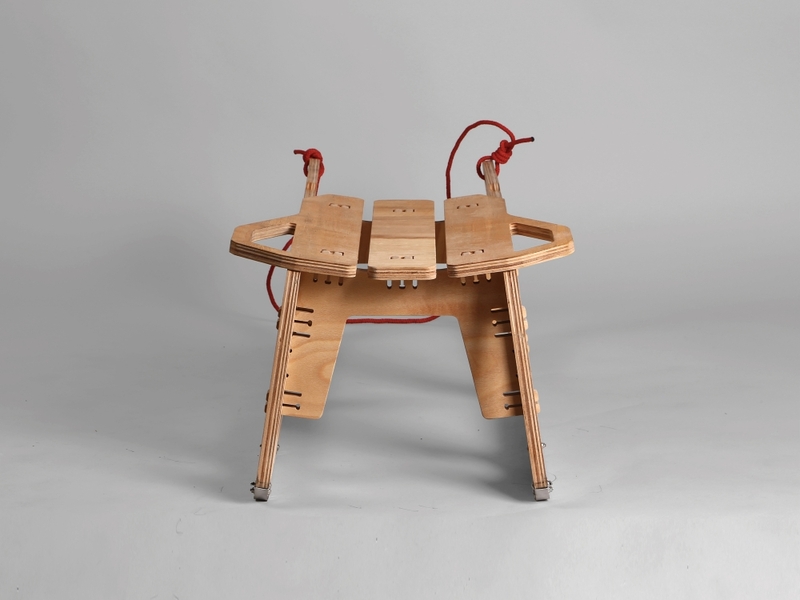 The Lock sled is the first puzzle structured, flat pack sled which possesses ergonomic seat with holders for better grip. 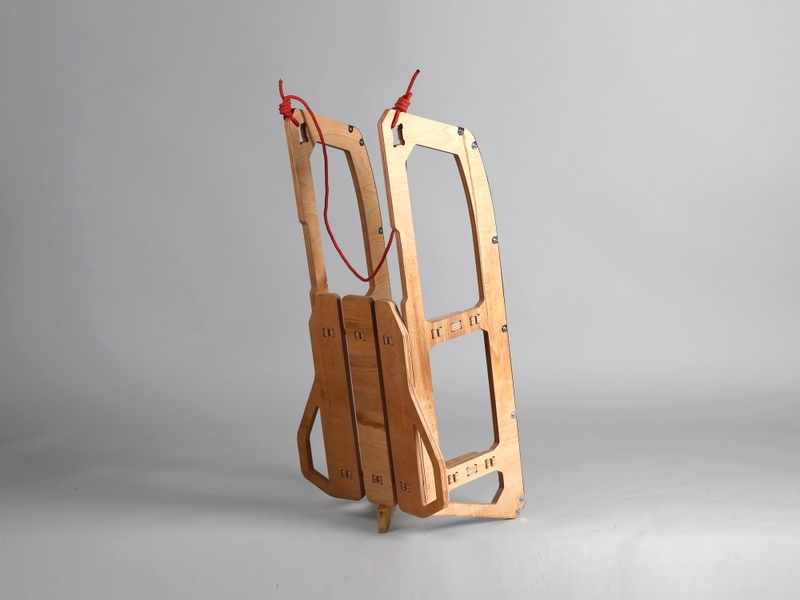 The innovative snaps allow easy and user friendly assembly. 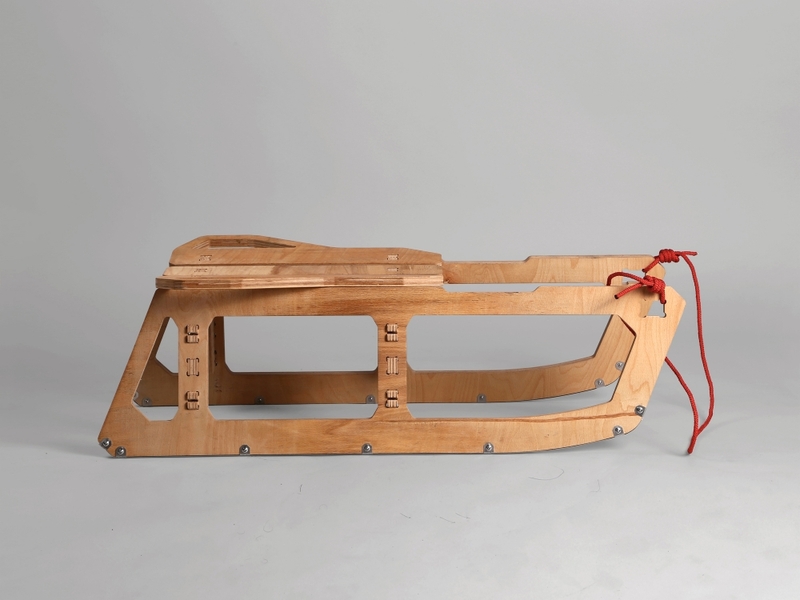 The snaps on both sides of the sled are reinforced for additional strength. 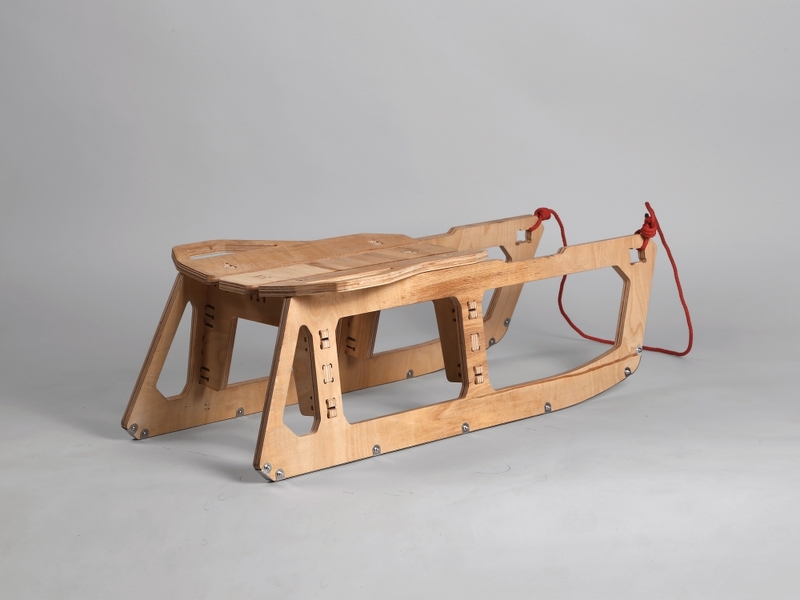 The runners of the sled are made from stainless steel and are hold untraditionally by stainless steel bolts.